Paul Masterton, the East Renfrewshire Conservative MP who has campaigned for a duty of care for internet companies since the suicide of a teenage constituent targeted by online bullies, said the measures “have the potential to make a huge difference”. The joint proposals from the Home Office and the Department for Digital, Culture, Media and Sport (DCMS) will require firms to take more responsibility for the safety of users and more actively tackle the harm caused by content or activity on their platforms. A number of charities and campaigners have called for greater regulation to be introduced, while several reports from MPs and other groups published this year have also supported the calls for a duty of care to be implemented. 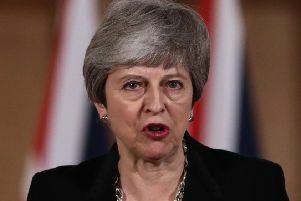 Prime Minister Theresa May said the proposals were a sign that the age of self-regulation for internet companies was over. She said: “The internet can be brilliant at connecting people across the world – but for too long these companies have not done enough to protect users, especially children and young people, from harmful content. “That is not good enough, and it is time to do things differently. Mr Masterton backed calls for a statutory duty of care after the death of Ben McKenzie, an Eastwood High School pupil who took his own life in October following what Mr Masterton called “cruel online threats and bullying on social media and his mobile phone”. 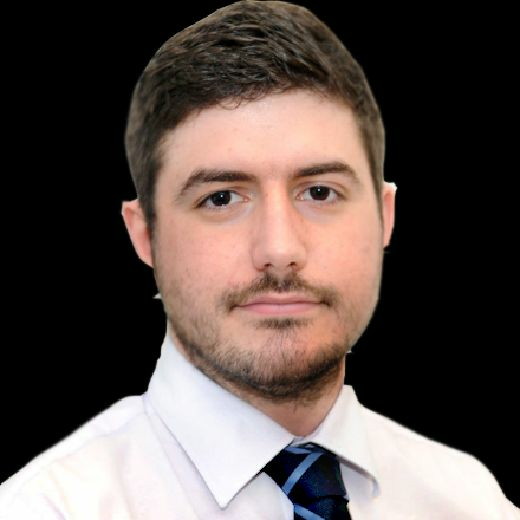 Mr Masterton said yesterday: “There are lots of positive measures here which if followed through and done properly have the potential to make a huge difference in making a safer environment for our kids online. He added: “These plans also seem to stop short of tackling the overriding data monopolies causing this market failure and do nothing to protect our democracy from dark digital advertising campaigners and fake news. Last week, Facebook boss Mark Zuckerberg told politicians in the Republic of Ireland that the company would work with governments to establish new policies, in an effort to regulate social media. The Home Secretary, Sajid Javid, said tech firms had a “moral duty” to protect the young people they “profit from”. He said: “Despite our repeated calls to action, harmful and illegal content, including child abuse and terrorism, is still too readily available online. That is why we are forcing these firms to clean up their act once and for all. A 12-week consultation about the proposals will now take place before the government will publish its final proposals for legislation. Peter Wanless, chief executive of children’s charity the NSPCC, which has campaigned for regulation for the past two years, said the proposals would make the UK a “world pioneer” in protecting children online. He said: “For too long social networks have failed to prioritise children’s safety and left them exposed to grooming, abuse, and harmful content. And Barnardo’s chief executive Javed Khan said the measures were “an important step in the right direction”. He said: “We particularly welcome proposals for a new independent regulator, which should ensure internet bosses make the UK one of the safest places in the world for children to be online. However, ex-culture secretary John Whittingdale said ministers risk dragging people into a “draconian censorship regime” in their attempts to regulate internet firms. The Conservative backbencher said: “Countries such as China, Russia and North Korea, which allow no political dissent and deny their people freedom of speech, are also keen to impose censorship online, just as they already do on traditional media,” he wrote in a Sunday newspaper. 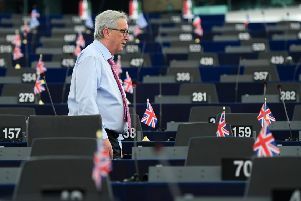 And Daniel Dyball, UK ­executive director at trade body the Internet Association warned that the current scope of the proposals was “extremely wide”, which could hinder their implementation.